The journey through life is made up of many different roads. Sometimes we come upon a smooth road which leads us straight to the desired destination with little or no effort at all. More often, it will be a rocky, crooked road with corners, detours, and steep uphill climbs. 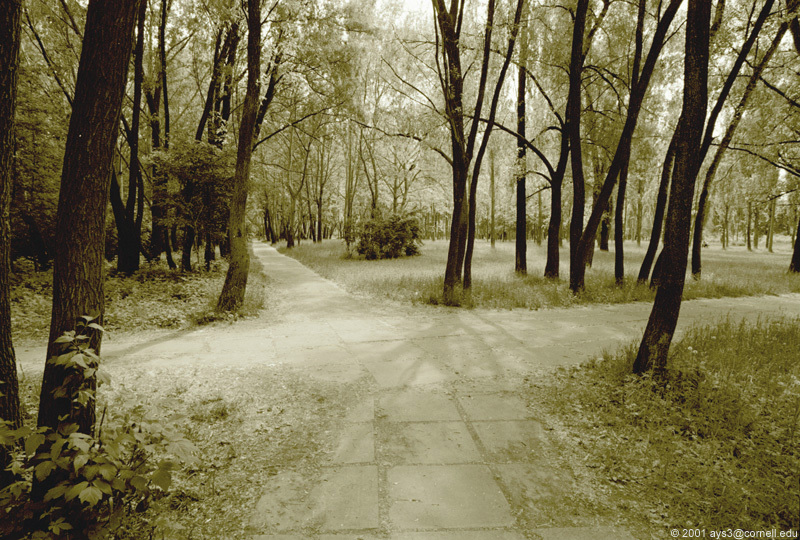 And now and then we get to a crossroads, the most confusing of them all. Most likely, we stop and look at the options, not knowing what to do. Will this road lead me to the happiness I have been longing for? What if it turns out to be the wrong decision? Only hindsight will tell. But, one thing is certain: In order to find out, you have to take the risk, and choose one path. Otherwise you will never know. The worst outcome of all is to not make a decision, but to just stay there confused…and then thinking for the rest of your life about a risk you didn’t take.